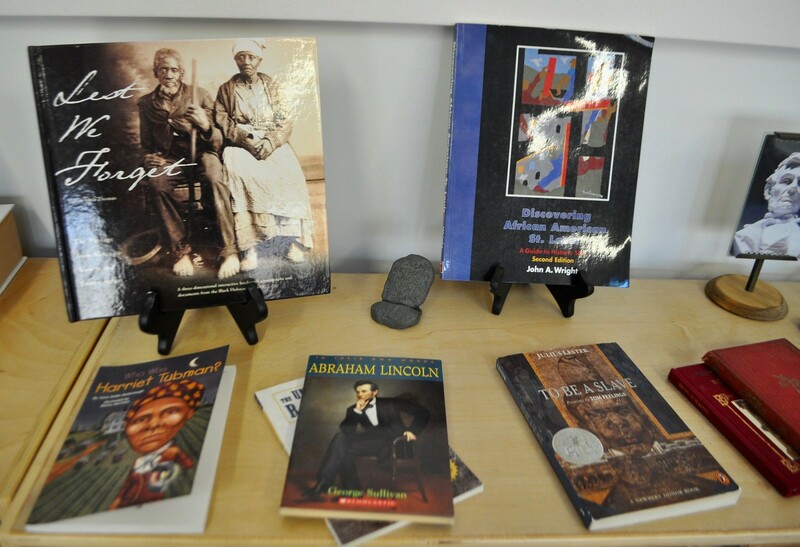 The Elementary children have been studying many historical and cultural events relating to Black History Month. 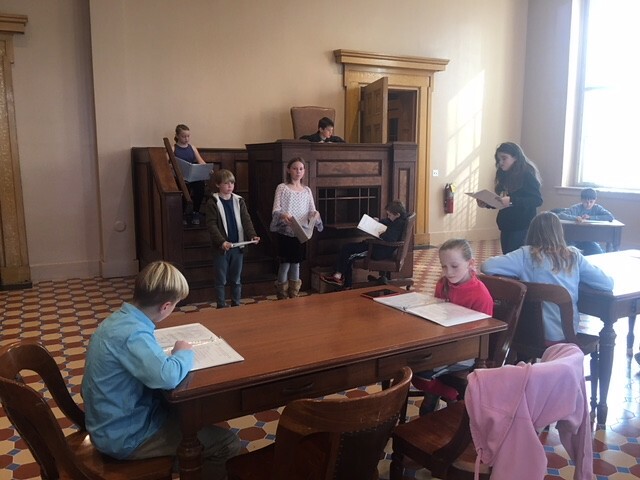 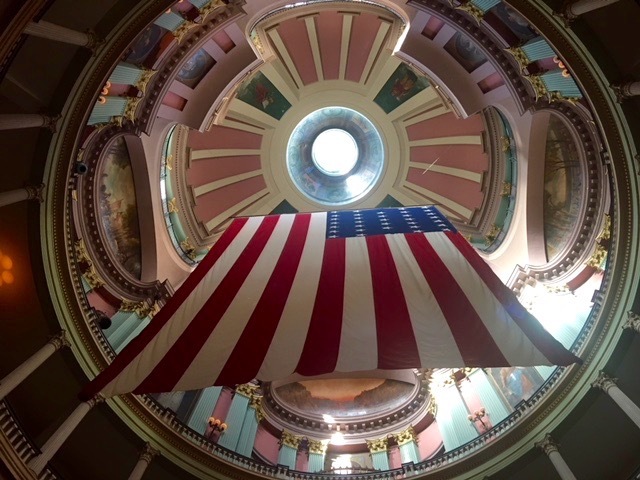 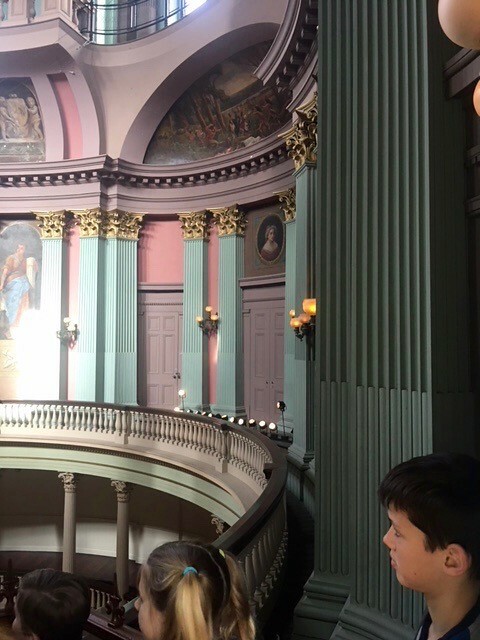 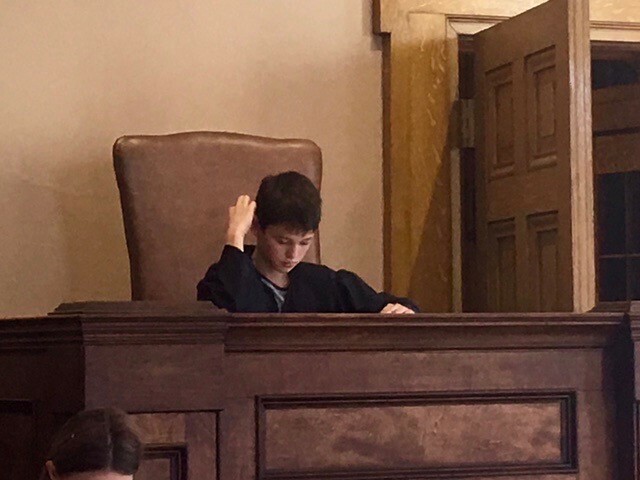 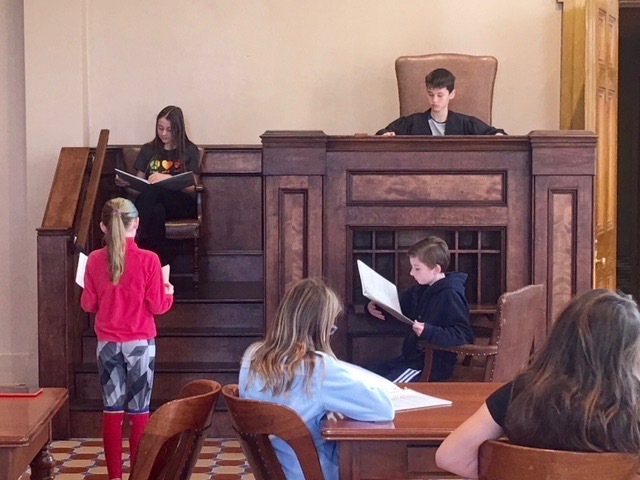 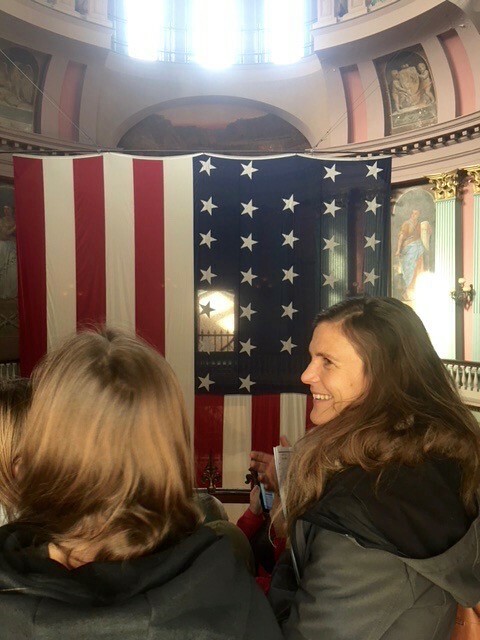 At the end of January, the Upper Elementary embarked on a field trip to St. Louis’ Old Courthouse to study and reenact part of the Dred Scott Decision of 1857. 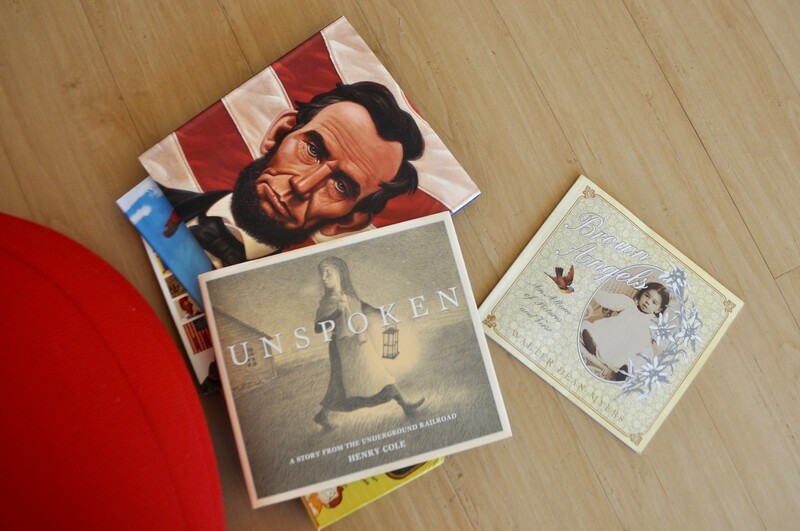 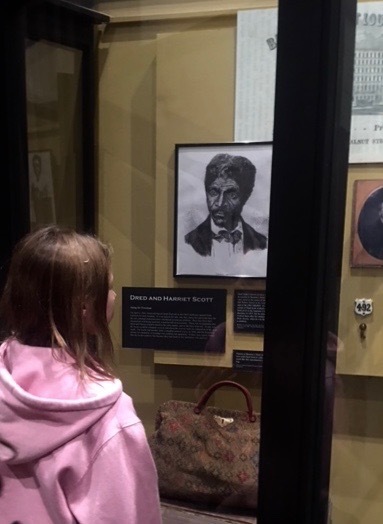 In addition to learning about the history of slavery, the Upper Elementary students have been discussing how Missouri and St. Louis in particular felt about slavery at the time. 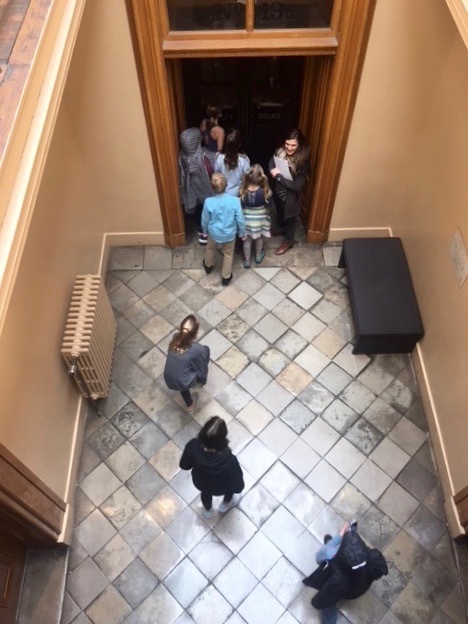 They have delved into the poetry of Langston Hughes and have discussed boycotts during class time. 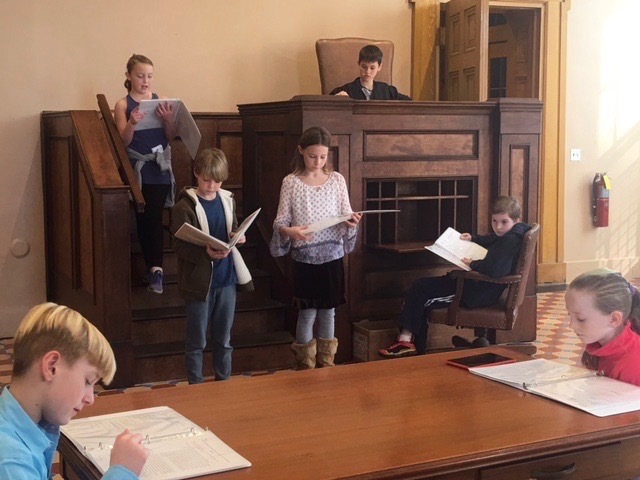 The field trip to the Old Courthouse to study the Dred Scott decision had a big impact on the children, who were able to read from the transcripts of the trial, study the case, and discuss the implications of the decision, which is widely considered the worst ever rendered by the Supreme Court, and which pushed the country closer to Civil War. 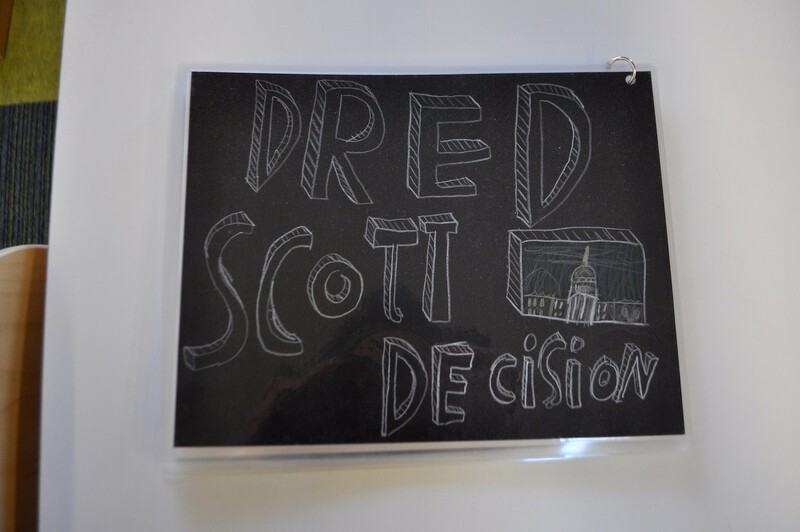 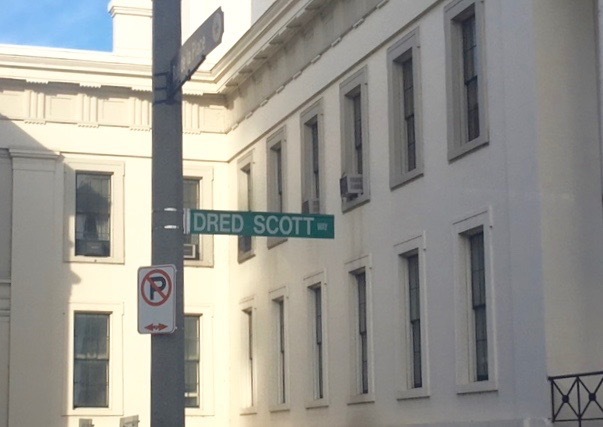 Access Dred Scott v. Sanford primary documents here, and listen to Scott’s great-great-granddaughter, Lynne Jackson, about race in America, here. 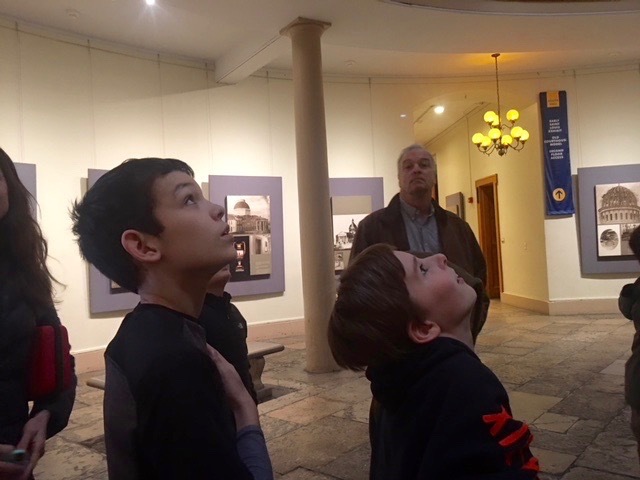 Next Next post: Archery on Valentine’s Day!